Lights Camera Action! Welcome to Bollywood Dreams Dance Company. 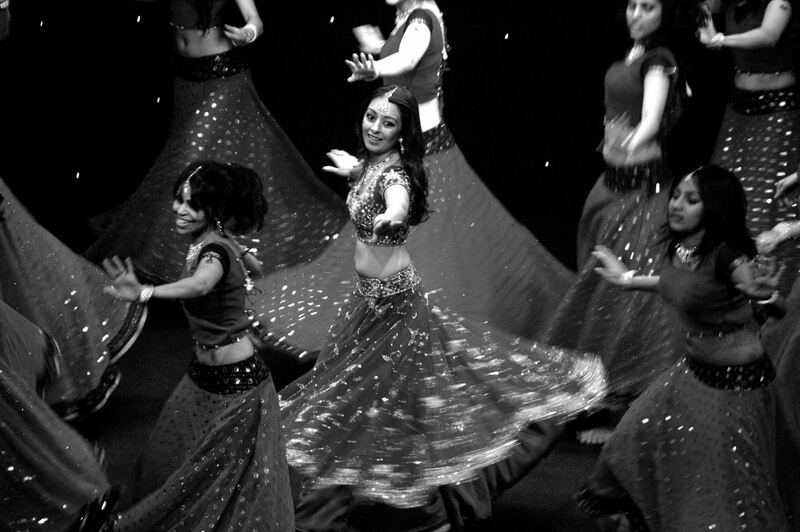 Bollywood Dreams is a UK based company specialising in everything to do with Bollywood Dance. Bollywood Dreams is the largest Bollywood Dance organisation in the West Midlands. Set up over a decade ago by Artistic Director Reena Tailor, Bollywood Dreams provides outstanding dance training, professional performances and educational workshops. We currently teach over 180 students a week, have taught at over 500 schools and performed at hundreds of venues nationally and internationally; we take absolute pride in providing the very best services to all our students and clients, making your Bollywood Dance Dreams come true. Bollywood Dreams Dance Troupe provides dance performances for weddings, parties, corporate and social events.